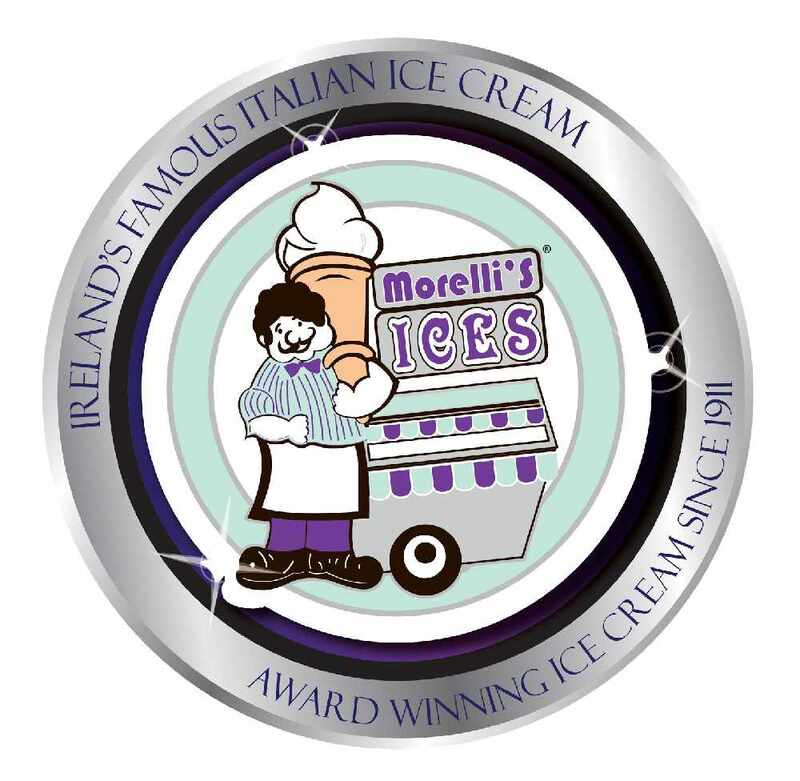 This week on Q Radio we have teamed up with Morelli’s ice cream to celebrate the end of the School term. We are giving one lucky primary school the chance to win an end of term School disco. Stephen & Cate will come along to your school and put on the most amazing disco for your class, along with the team from Morelli’s ice cream who will bring their amazing ice cream pod filled with FREE Morelli's ice cream! Also, the Q Superbus and our very own Q Man Mascot will be there too! To enter to win, simply register your primary school using the form below. Stay tuned all this week on Q Radio Breakfast to find out if you have won! Good luck. If you are a parent and registering your child's primary school on their behalf, please note the principal and/or the school must know you are entering. This must also agree to allow the ice cream pod to come along. Winners will be contacted via telephone. A date will be agreed in June with Q Radio and the winning school.